These are easy zucchini fritters (pakoda) made from chickpea flour (Besan). 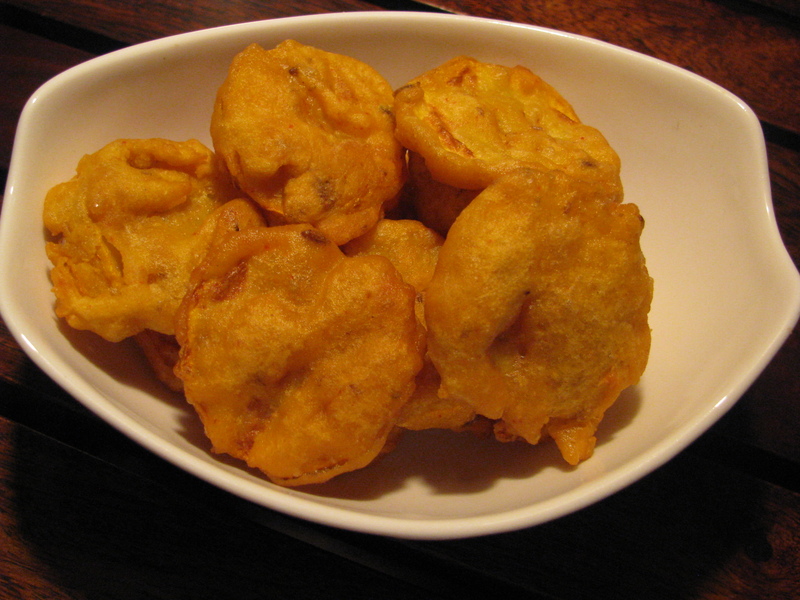 its a vegan tea time fritter (pakora) snacks recipe. 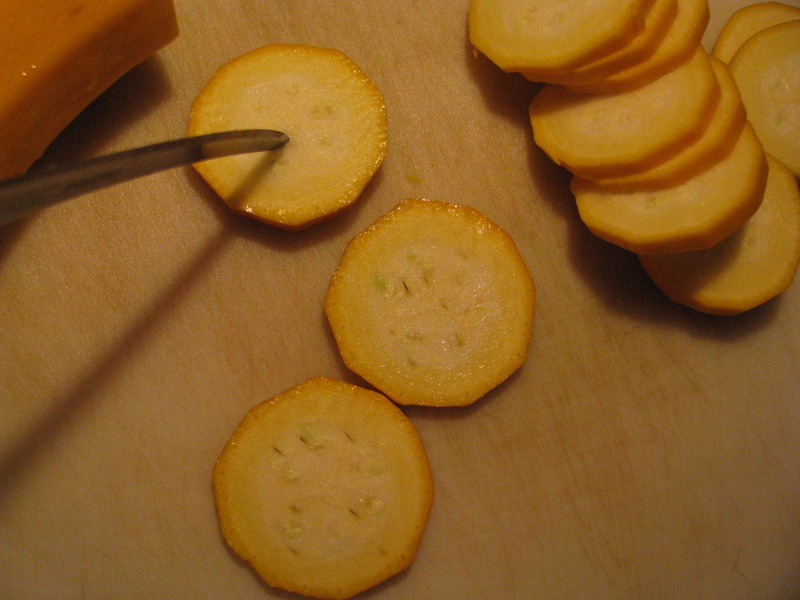 Make thin zucchini slices and prick holes on it with the help of fork or sharp knife. Add 1/4teaspoon salt and keep it aside for 15-20 minutes. 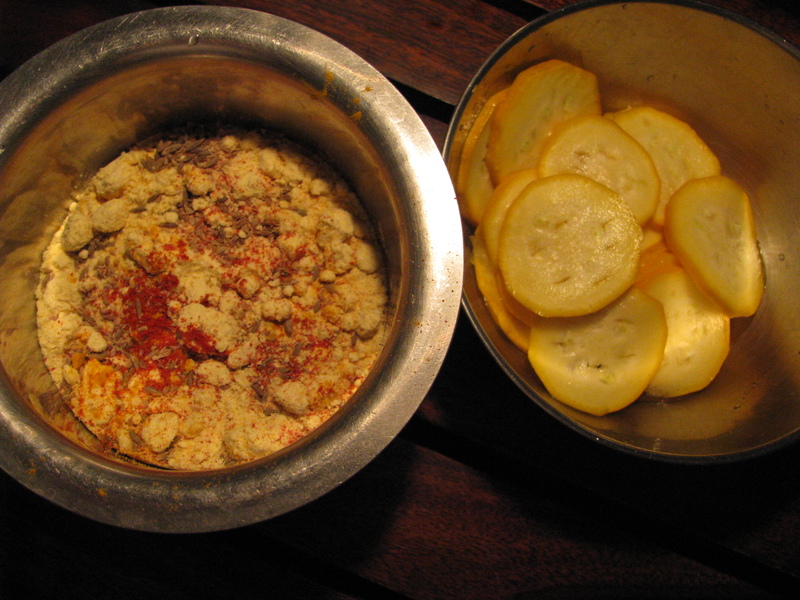 Now add chickpea flour carom seeds (ajwain), cumin seeds (jeera), red chili powder & turmeric (haldi) in zuchini slices. 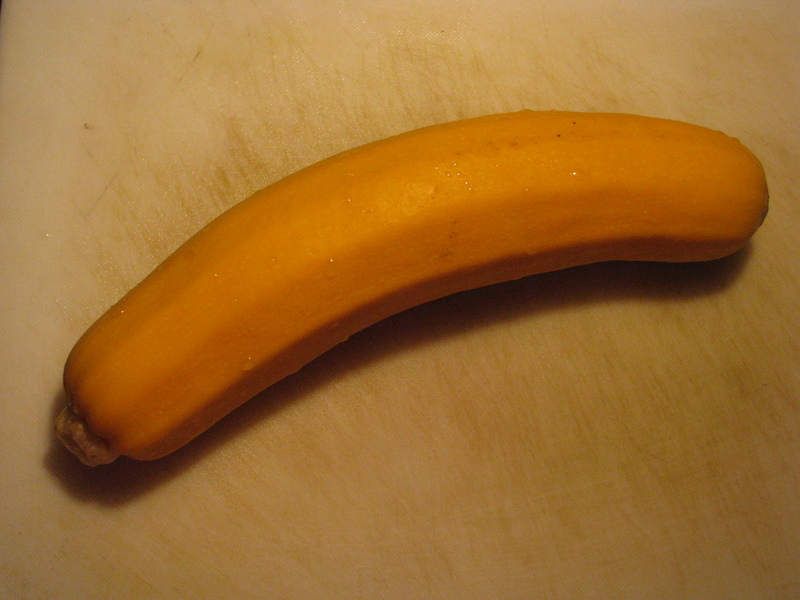 Add little water to make a thick batter. Heat oil in a pan and fry zucchini slices with chickpea flour batter covered on it. 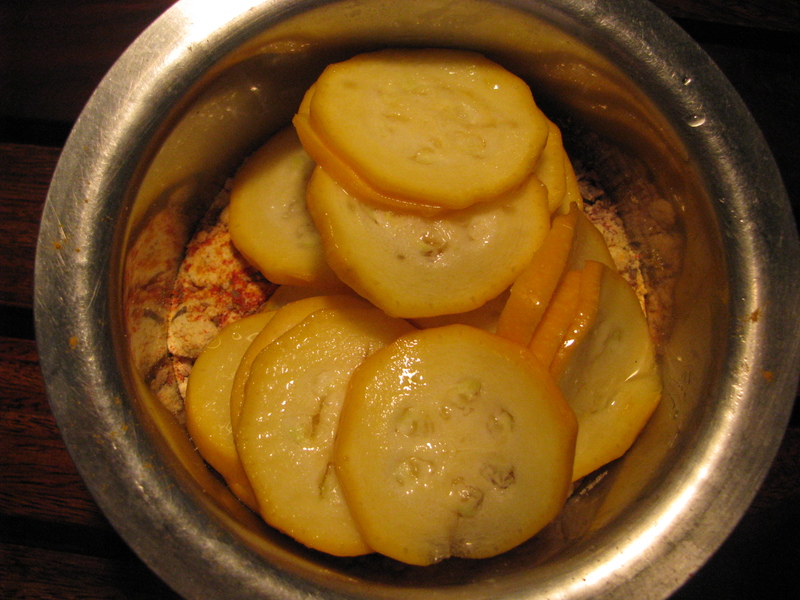 Fry zucchini fritters or pakodas to golden brown color. fry it on medium flame until it becomes crispy. 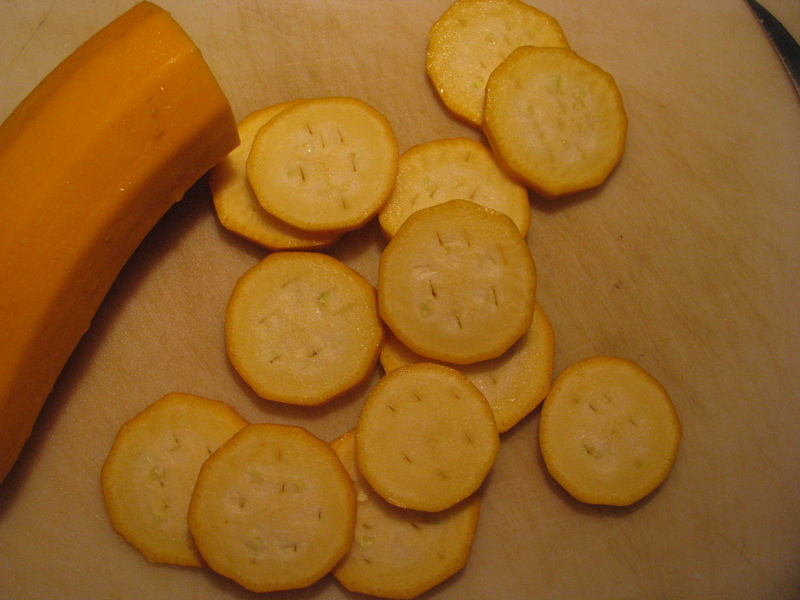 Remove the pakoras or fritters on absorbing paper. Serve it hot with tomato sauce. 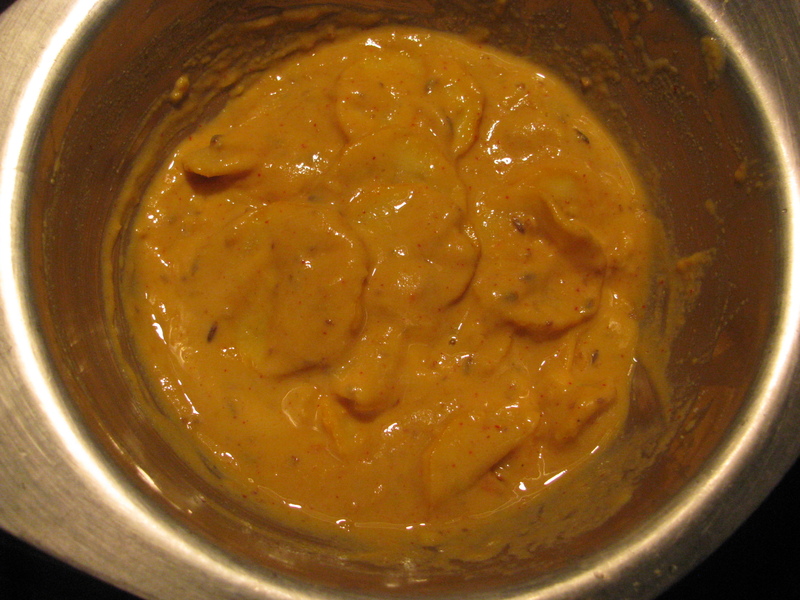 A typical Indian style pakodas are made by adding little baking soda. 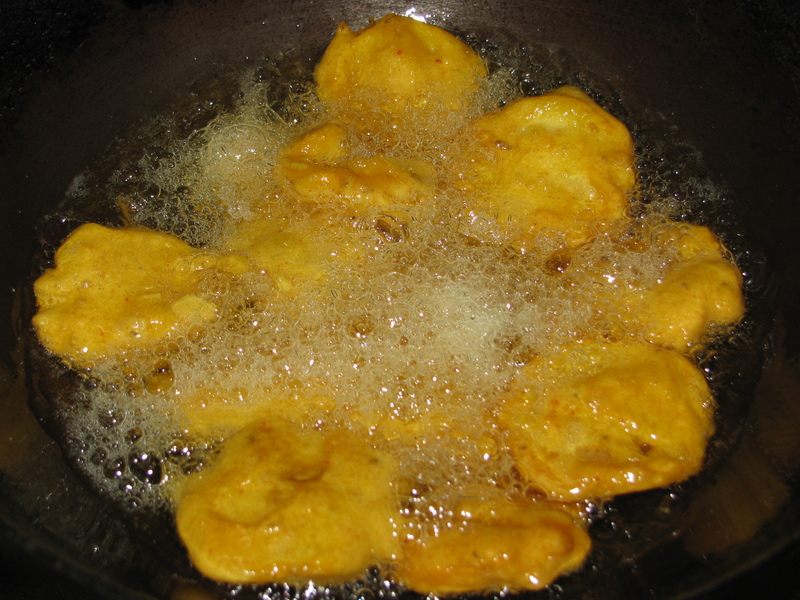 Pakoras becomes very soft and crispy because of soda but it absorbs lot of oil. 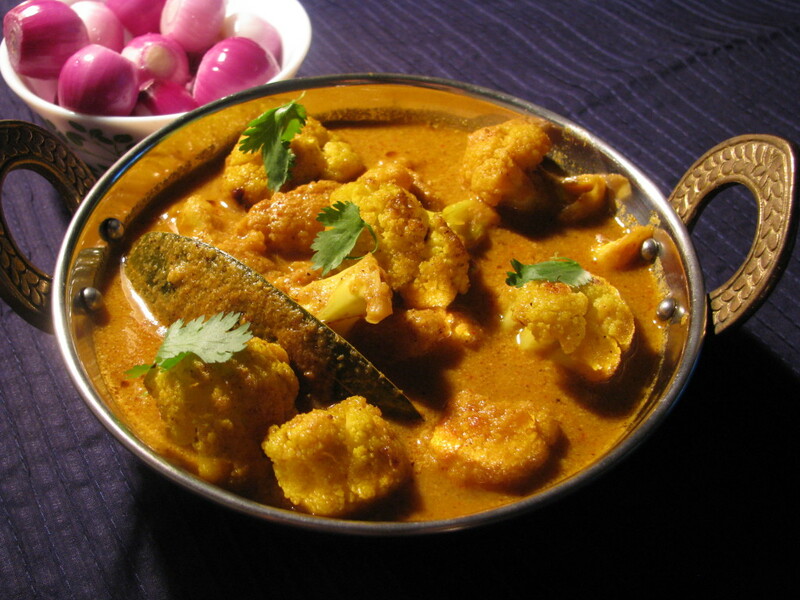 in place of soda add 1 – 2 teaspoon of hot oil in pakora batter to make it crispy and soft.